PREMIUM CARPET & UPHOLSTERY CLEANER is quite simply years ahead of its time. 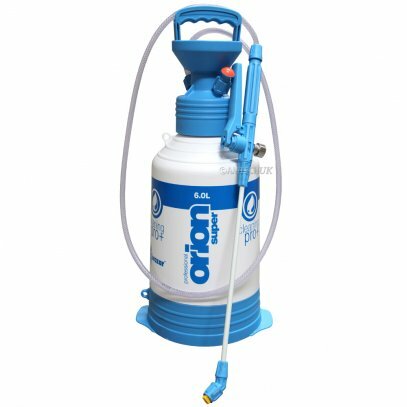 This is a high performance, cost effective & safe product which delivers unrivalled cleaning results with all carpet and upholstery cleaning systems including; portables, truck mounted extraction systems, rotary & cylindrical machines, bonnet & dry powder cleaning systems. PREMIUM CARPET & UPHOLSTERY CLEANER contains no detergents, enzymes, bacteria, optical colour brighteners, solvents* and is non-foaming & odourless. Unlike soaps, detergents and enzymatic products which are designed to penetrate, emulsify and encapsulate soil in order to suspend it for removal, PREMIUM on contact actually eliminates the various soil binders on all types of soil including protein based soiling and also breaks down previous detergent cleaning residues. PREMIUM breaks the soil binders down to particles so small that they are unable to reconstitute themselves. These soil particles are freely suspended due to the natural tension of water and are easily removed without the need to add detergents or acids to the rinsing process. PREMIUM will not leave a residue behind which can lead to re-soiling. PREMIUM Carpet & Upholstery Cleaner is a unique product specifically designed for all types of carpets manufactured from natural or synthetic fibres. It can effortlessly cut through heavy oil & grease, ground in dirt from severely soiled traffic lanes. It will also remove tough spots & stains caused by blood, various inks, tar, gum, ketchup, shoe polish, tea, coffee, food and beverage residues, and more! DIRECTIONS: Vacuum thoroughly. For domestic use, follow directions for portable extraction. PRE-SPRAY/EXTRACTION: For use on heavily soiled carpets & traffic lanes and to effectively dissolves grease, dirt, grime, spots and stains. Mix 32ml / Litre with COLD, WARM, or HOT water. Pre-spray evenly. DO NOT OVER WET. Allow to dwell for 10 minutes. Extract with fresh water. PORTABLE EXTRACTION (without pre-spray): Mix 32ml/ Litre with COLD, WARM, or HOT water. For all portable extractors including extractors with a siphon tube, simply place the siphon tube into the concentrated liquid. ENCAPSULATION PRE-SPRAY: Mix 32ml / Litre with COLD, WARM or HOT water and agitate. BONNET CLEANING: Mix 32ml/ Litre with COLD, WARM, or HOT water. Pre-spray evenly on heavily soiled area; allow to dwell for 10 minutes. 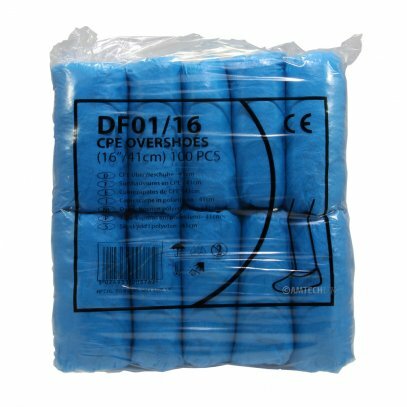 For best results, bonnet clean using 100% cotton bonnet pads. WICKING & BROWNING: Mix 16ml / litre with COLD, WARM or HOT water. Pre-spray the carpet fibre. DO NOT OVER WET. Allow to dwell for 10 minutes. 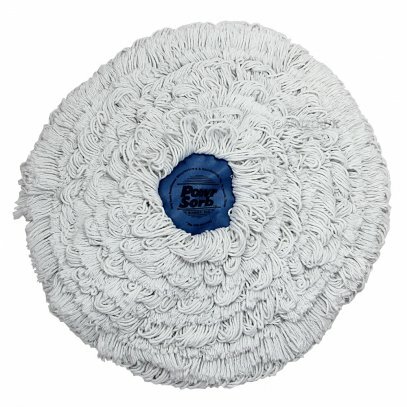 For best results bonnet clean using 100% cotton bonnet pads to absorb moisture and to prevent wicking or browning reoccurring. 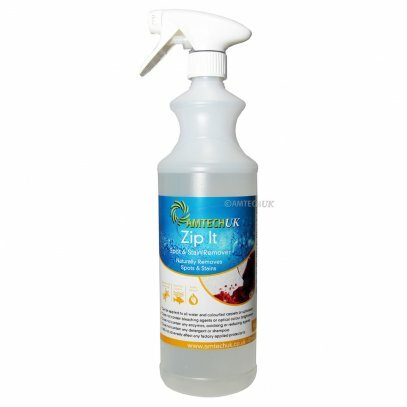 UPHOLSTERY: Mix 16 ml/Litre with COLD or WARM water. Pre-spray evenly, applying from the base of the upholstery going up and extract from the top going down. DRY POWDER CLEANING: Mix 32ml / Litre with COLD, WARM or HOT water. Pre-spray evenly, apply powder and agitate. Vacuum thoroughly when dry. HYDRO FORCE: Mix 260ml / litre with WARM or HOT water (meter 1:8). Apply evenly. Allow to dwell for 10 minutes. TRUCK MOUNTS: Fresh water rinse. Set temperature at 85 to 95° C.
NOTE: No Rinsing Agents are required. PREMIUM is a water based product which contains water-soluble active ingredients, non-ionic surfactants, water softening agents, natural degreasers, 5-15% phosphate, (food quality) no volatile organic compounds (NOVOC’s) and no added fragrance. It is an alkaline (pH 9.5), odourless, non-hazardous and non-flammable. Do not use on varnished surfaces, leather, or vinyl. 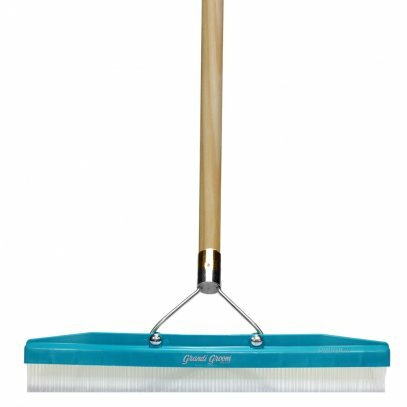 This product will strip protective finishes if allowed to puddle. Protective gloves should be worn to minimize skin contact. Wash hands after use to avoid skin drying out. FIRST AID: In case of eye contact flush eyes with fresh water for 15 minutes. If swallowed, rinse mouth with plenty of water. If irritation persists, seek prompt medical help.